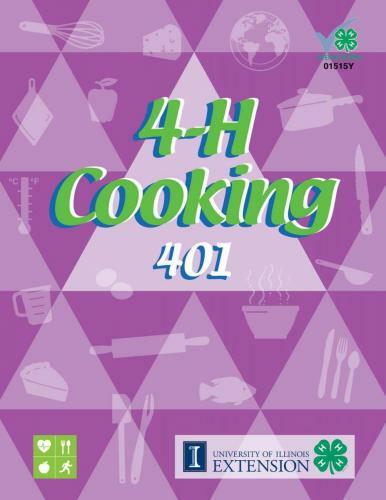 ▸Main Fun with 4-H Foods Page! 2019 State Fair 4-H Culinary Challenge! Challenge Ingredient for 2019 - DAIRY! Here are some fun facts about DAIRY in Nebraska! · In the state of Nebraska, there are about 160 licensed dairy herds. · Nebraska is the 26th largest milk-producing state in the U.S.
· Nebraska dairy farms produced approximately 151 million gallons of milk in 2015. · Nebraska farms generate more than $232 million in milk sales annually. · In Nebraska, the average dairy cow produces about 7 gallons of milk per day. That’s more than 2,620 gallons of milk over the course of a typical year. · Nebraska has 6 plants that process one or more dairy products. · It takes about 48 hours for milk to travel from the farm to the dairy case. What recipe can you challenge yourself with? Check out these resources from the Midwest Dairy for tips and tricks preparing meals with milk and milk products. Youth ages 10 - 18 are eligible to participate. 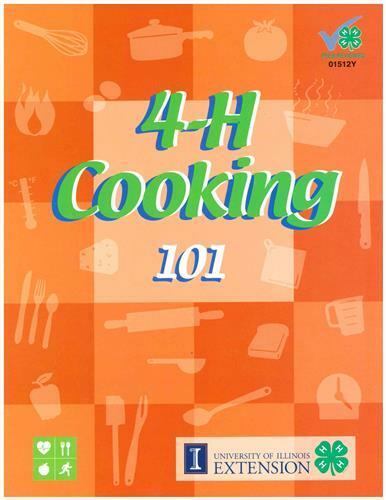 The 4-H'er must be enrolled in a Foods and Nutrition project and compete in teams of two. 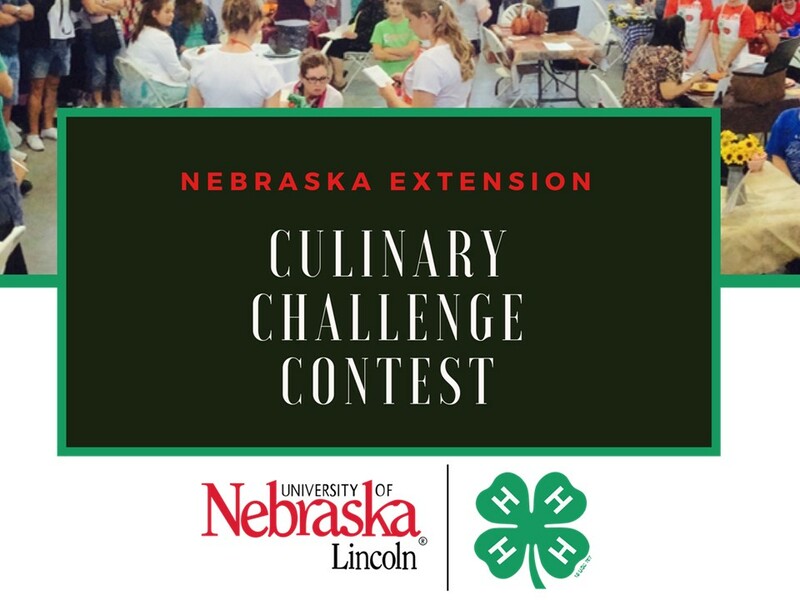 4-H'ers are challenged on the theme, table setting, menu, use of the 2019 Challenge Ingredient of DAIRY FOODS, the interview with the judge, and use of technology during the tableside presentation. The team will prepare one food item off the menu to present to the judge. For more information regarding the contest, please contact your local Extension office. 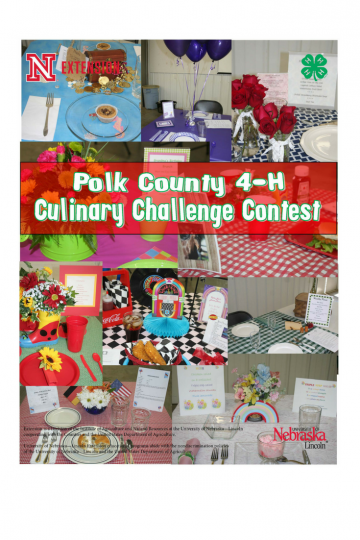 Use your imagination to create the perfect 4-H Culinary Challenge! Check out our Pinterest Page for recipe ideas and how to work with the Challenge Ingredient! Register HERE by August 9th by 5 p.m. CST for the 2019 Culinary Challenge Contest! 4-H projects can be delicious and nutritious! Nebraska 4-H Food and Nutrition Projects help youth learn about how to have the right recipe for success. 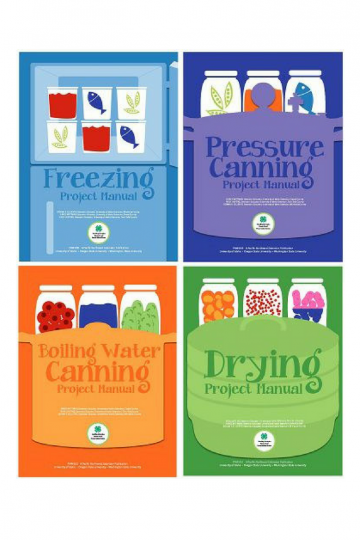 Plan, prepare, and present your 4-H Food and Nutrition Projects. 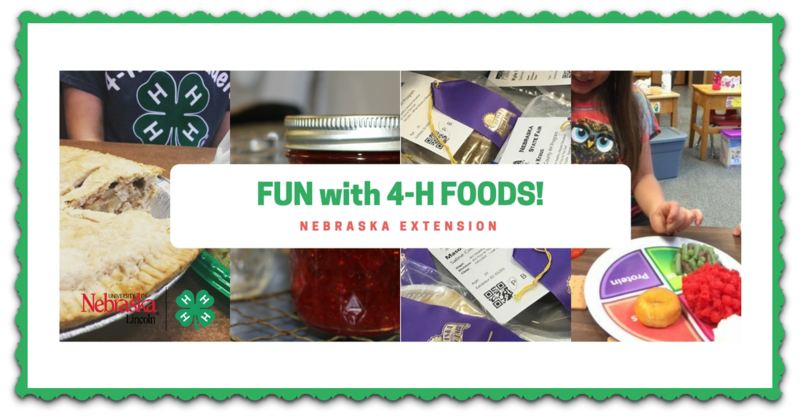 For all 4-H projects, Nebraska Project and Resources webpage offers lots of exciting and educational projects for 4-H'ers to choose from. Learn all about MyPlate, kitchen basics, food and kitchen safety, and mealtime basics! 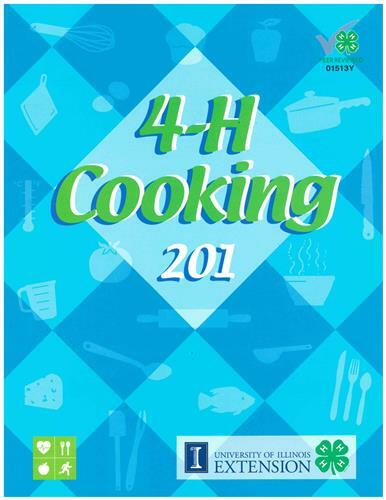 Recipes include snacks, side dishes, main dishes, quick breads and dessert! Recipes include those made with vegetables, fruits, grains and proteins! Plan a party from start to finish! Recipes include yeast breads and grains, vegetable and fruit groups desserts, and dairy products! Recipes focus on foods from around the world, grains, proteins, fruits and vegetables, desserts and candy. 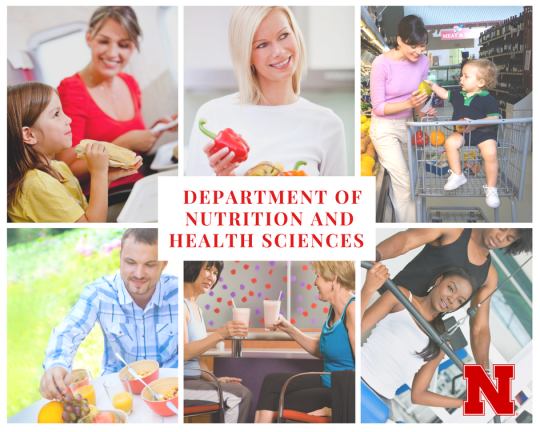 To see how you might fit into a foods related career, check out the University of Nebraska - Lincoln's Department of Nutrition and Health Sciences for some exciting possibilities! Questions or comments about the Youth/4-H site? 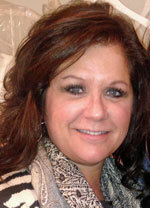 Email Amy Peterson, MS, RD. Teaching youth how to do some baking? 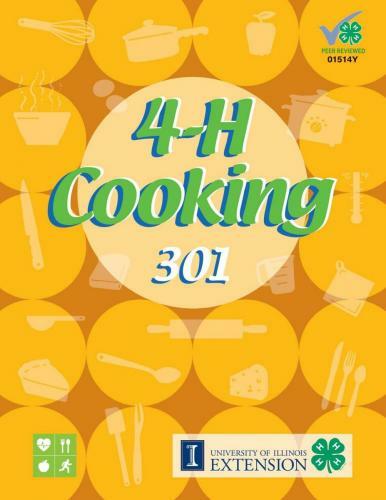 Use these resources as teaching tools for your 4-H Baking Classes! Making cookies with your child is ofter the beginnings of a new chef! View this presentation to see what really makes a cookie a culinary favorite! Making muffins aren't as easy as it may seem! Use this program to help teach your youth about the mystery of tunnels in the muffins and more!